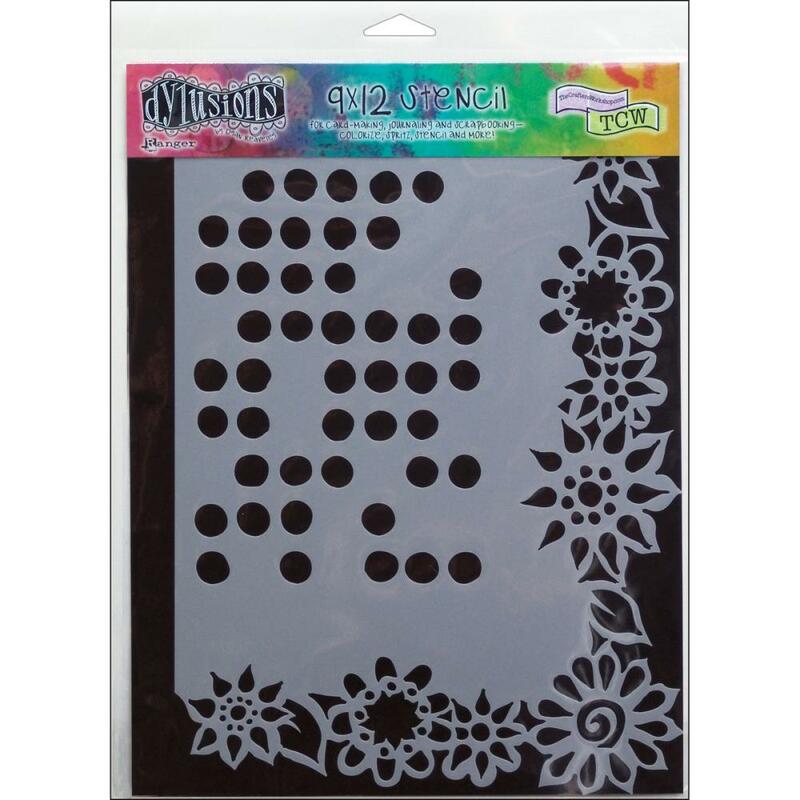 This 8" x 11" Stencil has a Pattern with Dots & Flower Petals. Great for all your Mixed Media Projects & more. Product by Dylusions / Ranger.